Microsoft’s Hybrid Cloud appliance to run Azure in your datacenter has finally reached to General Availability (GA) and the Integration Systems (Dell EMC, HPE and Lenovo for this first iteration) are formally taking orders from customers, which will receive their Azure Stack solution in September. But, what exactly represents Azure Stack? Why is this important to organizations? Personally I’ve been following and engaging Azure Stack since it was announced (there are several articles on my blog you can find related to Azure Stack) and it does represent a game changer for a great number of companies, I believe SMBs and Enterprises can obtain great benefits on embracing Azure Stack. Azure Stack will allow organizations to maintain a true hybrid environment for almost any platform in their organization while creating their own applications in the market place that can be offered to potential customers. All these services can be offered from their own datacenters, avoiding any compliance or security limitations; and expand easily to the public cloud as needed. Let’s take a quick overview of the solution. Simplifying, Azure Stack represents the way to run Azure in your datacenter. You will have an Azure implementation within hardware you own, allowing you (and your customers if desired) to offer the public cloud services in your own datacenter. Azure Stack can be easily integrated with Azure (they are using the same code and binaries), therefore customers can expand their resources as they need it and still be using the Azure Stack portal to provide their services. Customers can build and offer their own type of applications (like PaaS platforms), services and customizations in the environment as their own catalog with charge-back possibilities, same as in Azure. Azure Stack will be offered, initially, on what’s called “integrated systems”. 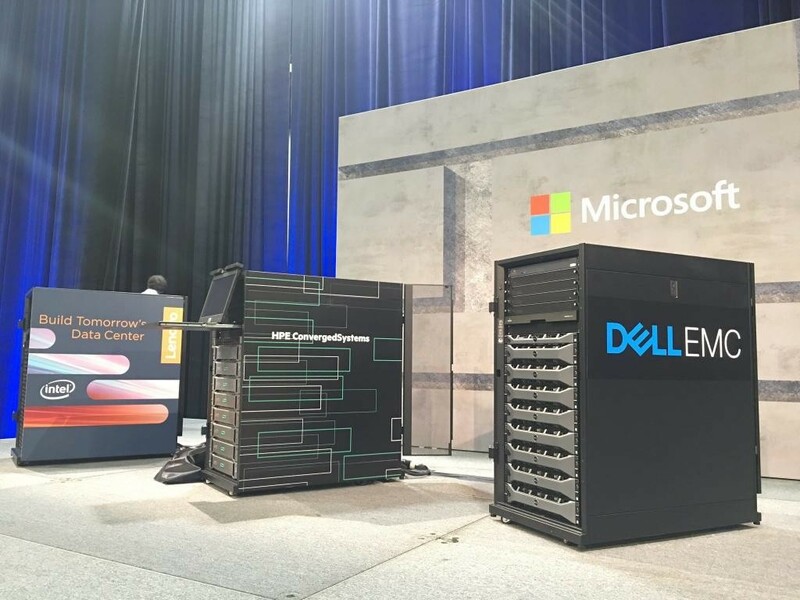 Dell EMC, HPE and Lenovo will be the only vendors to offer the platform pre-installed on their hardware. Cisco, Huawei and Avanade will be the other vendors involved, but their availability will come later. The supported and production ready version of Azure Stack will not be available for installation, but there is a proof-of-concept (POC) mode available that will be available as a separate installer: Azure Stack Development Kit. It can be installed only as a single-node in any hardware with the minimum requirements, it will not be supported by Microsoft. The minimum number of servers will be 4 and maximum 12 per Azure Stack instance. Starting from 4 servers, you can add one server at the time until the maximum is reached in that Azure Stack instance.  StarWind Cloud VTL for AWS and Veeam is built on the Virtual Tape Library, a well-proven and reliable technology allowing to accelerate backup processes. It enables Veeam users to offload their backups to AWS to enhance their IT infrastructures and meet the 3-2-1 backup rule. Find out more about ➡ StarWind Cloud VTL for AWS and Veeam. What are the Services and Features Available from Azure Stack? Compute: Virtual machines (supporting Windows and Linux) and any customizations we can provide with these virtual machines. Provides Azure Virtual Machines (offering Windows and Linux VMs on demand) and VM Extensions (allowing VMs customization). Storage: Built on Windows Server 2016 SDS (Software-defined-storage), it offers blobs (what we usually use as the OS or data disks in VMs), Tables (NoSQL key/value store), and Queues (letting cloud software communicate via messages). Networking: Built based on Windows Server 2016 SDN (Software-defined-networking), provides Virtual Networks (allowing the creation of isolated networks in the cloud, including the integration with Azure), Load Balancers (layer-4, to balance load between different VMs), and VPN Gateway (allowing connections among virtual networks and more). Platform as a Service (PaaS): Provides App Service (supporting Web Apps, Mobile Apps, and API Apps created using .NET, Java, PHP, or other technologies) and Service Fabric1 (offering a foundation for micro services applications). Security: Key Vault (for securely storing encryption keys). This is basically the “secrets repository”, where all certificates and passwords are stored. Azure Resource Manager (ARM): Capabilities for automated deployment and a vast number of features and services. ARM exposes RESTful APIs to Azure Stack services and allows the creation of templates to automate the deployment of Azure resources. Management and extensibility: Azure Stack Portal and support via Azure Resource Manager (ARM) for other clients (Visual Studio, PowerShell, and a command-line interface (CLI) for Linux, Macintosh, and Windows). In Part II of this series, I’ll explore more about specific features available in Azure Stack, how much is going to cost, understanding the support model, how the system updates will be managed, etc. 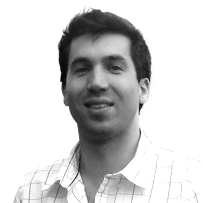 Augusto is currently working as Principal Consultant in Dell EMC, originally from Argentina and now based in the US. His role currently is designing customer requirements into specific systems and processes; also performing technical briefings; leading architectural design sessions and proofs of concept. Augusto is also the author from two published App-V books: “Getting Started Microsoft Application Virtualization 4.6” and “Microsoft Application Virtualization Advanced Guide”.